The Ground dates back to 1847. 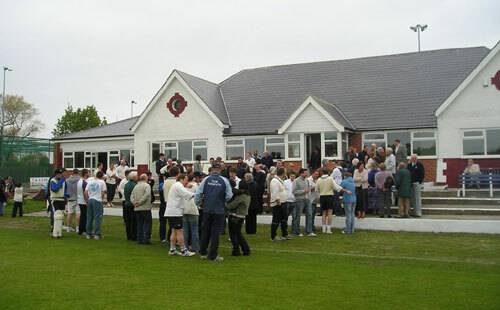 A major upgrade to the pavilion was made in 2006 with improvements also to the ground and internal road. 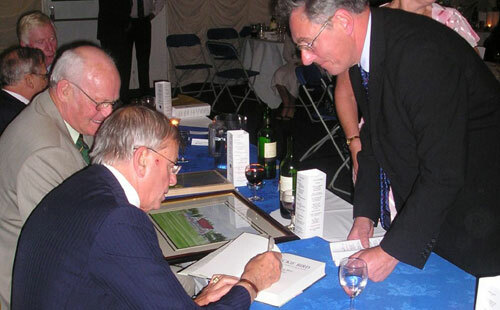 There is a well maintained, grass wicket, fitting for a Premier League Club and plans are in place to develop a second square on an adjacent sports field. The North end of the ground backs on to Tynemouth Golf Club and Percy Park Rugby Club is on the other side of the southern fencing. Given suitable weather, this is a wonderful and friendly place for watching and supporting cricket or even just for taking advantage of the hospitality and facilities. Approaching from the A1058 Coast Road, take the middle lane and thus second exit at Billy Mill Roundabout. At the swimming baths roundabout, take the third exit. Pass the school and housing estate on the left, then take the left turn down Preston Avenue. Access to the ground is 200 yards on the left just before Percy Park Rugby Club. The nearest METRO station is Tynemouth from which take the West exit and head up the steps into Shipley Road. At the top of the road turn right along Mariners’ Lane and then left into King Edward’s Road towards the golf course. Take the right turn into Preston Avenue and pass the Rugby Club on your right. Recently upgraded, the pavilion is available for function hire. Contact is Kelly Chatterton 257 6865 or 07957 437 789. There is a car park inside the ground and full Premier League quality facilities, including access to the pavilion for the disabled. 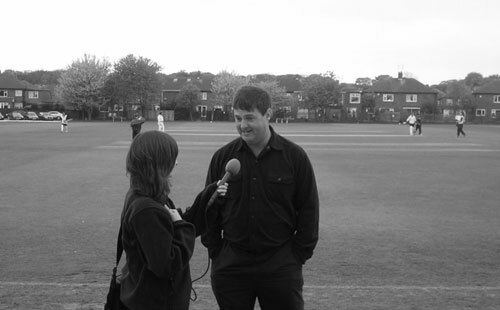 www.tynemouthcc.org includes a 4 minute video presentation and some photographs.